Turner has scaled up its interior design team with the appointment of Kristi Wayman as director of interiors and 12 new staff hires following a raft of new project wins. 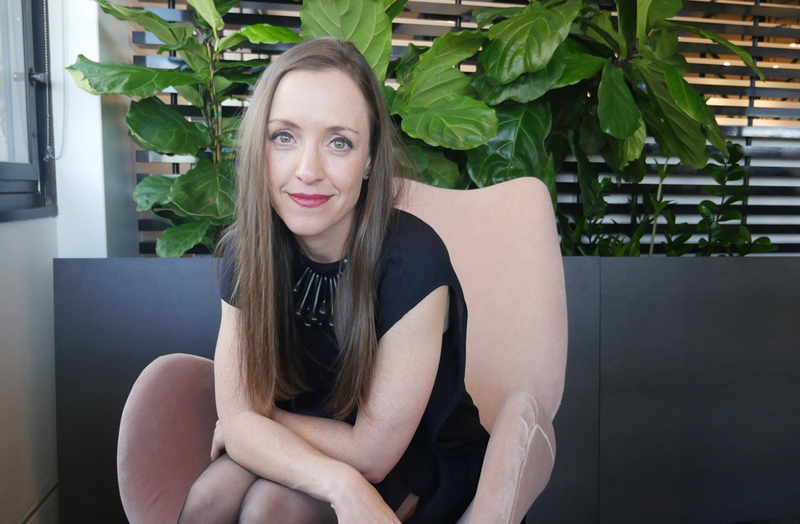 In her new role, Wayman is responsible for leading interior concept and development across the multi-residential, retail, hospitality, workplace, aged care and mixed-use sectors. Turner is currently working on the architecture and interior design for a number of projects including Elizabeth Hotel, a 4-star 65-room boutique hotel in Redfern; Woolooware Bay Town Centre, residential mixed-use in Cronulla; and Sanctuary at Wentworth Point, a large-scale residential and community project. Turner is also engaged to deliver interior architecture for two new Accor-branded hotels in Melbourne. Wayman says, “People are becoming experience enthusiasts, which is revolutionising the way interior spaces are designed and thought about. “The ‘expectation economy’ is driving demand from customers for unique and inspirational elements to all aspects of their lives and hotel experiences are at the forefront of this. We’re seeing hotel rooms shrinking as spaces where guests can mingle and interact, such as the exceptional bars, community areas and receptions, are increased. “At Turner, we’re borrowing these design trends and using them in residential, commercial and aged care developments, where luxury lobby areas and stunning rooftop bars and even pool clubs are being implemented,” she adds. As a result of the new projects in the pipeline, Turner has significantly grown its interior architecture team with 12 new appointments. This includes Corinne Lee, associate, who has experience in Australia and Korea working across commercial, hospitality, government health care and large-scale residential projects and Aniss Adler, head of environmental graphics, who has a background in fashion. “Turner’s reputation for quality and proven track record of success drew me to the firm. We have built a strong interior architecture team and I’m so proud to be working with them on significant, diverse and luxury projects,” adds Wayman. Prior to her appointment, Wayman was an associate at Stack Studio and senior interior designer at Scentre Group working on projects for Westfield.